The landlocked Southern African country of Zimbabwe is famous the world over for its natural beauty and splendid wildlife. 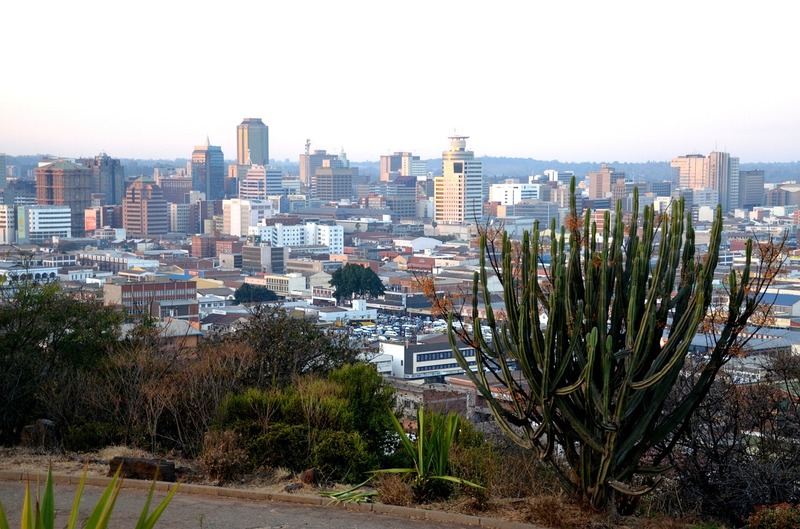 If you’re planning on visiting this breathtaking country, it’s very likely that you will fly into Harare the capital and most populated city in the country. Although it's debatable whether Harare is as impressive or action packed as other African cities such as Cape Town, Johannesburg or Dar es Salaam it’s still a hot destination due to its close proximity to other worldly attractions such as Victoria Falls which borders Zambia, it also has a world class cricket stadium and one of Africa’s biggest arts festivals the Harare International Festival of the Arts (HIFA). Here are 5 great things to do on your next trip to the city. This important animal sanctuary situated roughly 20km from the centre of Harare and only 3 minutes from the airport is the ideal destination for those wishing to see the prestigious wildlife in Africa without having to go on a game drive. The facility rehabilitates and cares for rescued and endangered wildlife from various protected areas in the country. For all the relevant information visit their website. This is a newly opened establishment focusing primarily on the sculptures of the rich cultural heritage of The Shona people. The gallery focuses mainly on stone sculptures from some of the masters of the genre as well as featuring more up and coming artists. Many visitors to the area have given it rave reviews in TripAdvisor as a must see attraction when visiting Harare. Visit their Facebook page for more. This facility is described by those who have managed to find it as a hidden oasis for the creative soul. Situated just outside the main city of Harare in 34 Haslemere Lane, Umwinsidale, the retreat was created to provide a platform for aspiring artists in the fields of accessories, books, toys, decorative ornaments, furniture and interior design. This gallery and shop is a must for anyone looking to take a little piece of Zimbabwe home with them. Visit their website for more. Zimbabwe for such a small country is a competitive cricket nation and this has ensured that other great cricket nations often visit the country. Most if not all major teams will end up playing a match at the Harare Sports Club (used to be Salisbury Sports Club) and they have been hosting cricket matches since 1910 making it an historic location to enjoy this prestigious sport. They hosted their first international test in 1992. Visit their Facebook page for more.